Thats all Christmas Decorations, Lights and Artificial Trees, on now till mid Jan. Once its gone its gone so don’t hang around. 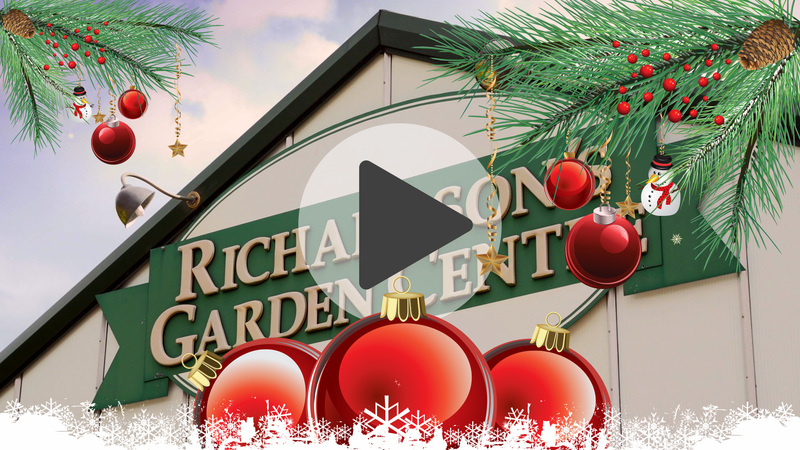 © 2015 Richardson's Garden Centre. All Rights Reserved.